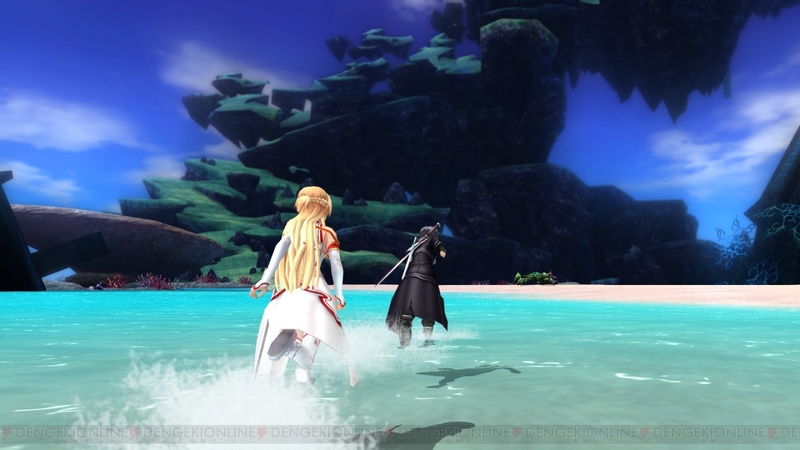 3 years later, PC users will get a chance to play this updated port. 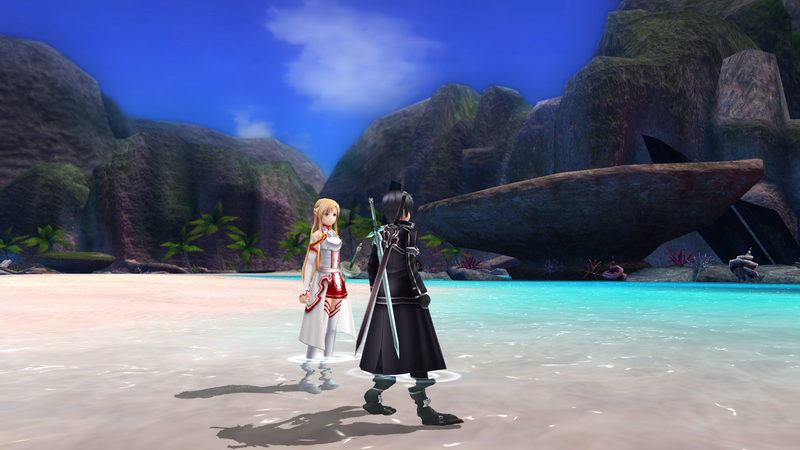 The first localized SAO game available soon on Steam. 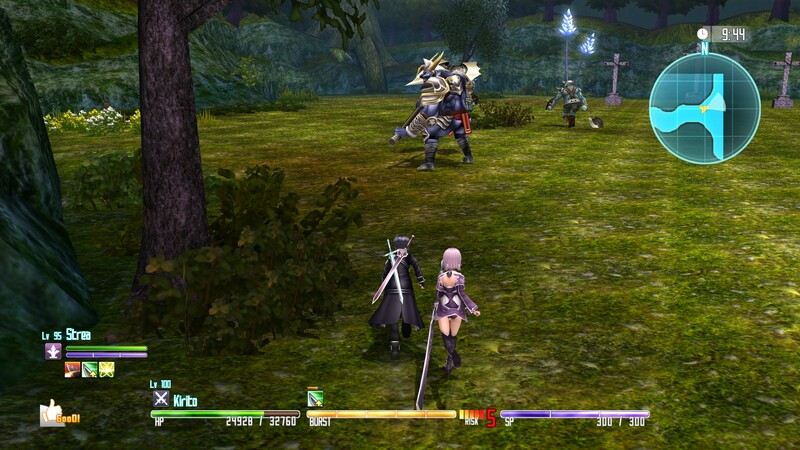 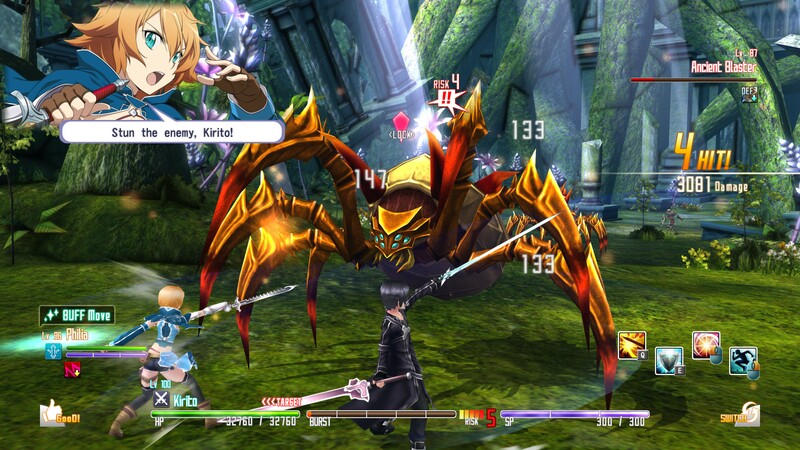 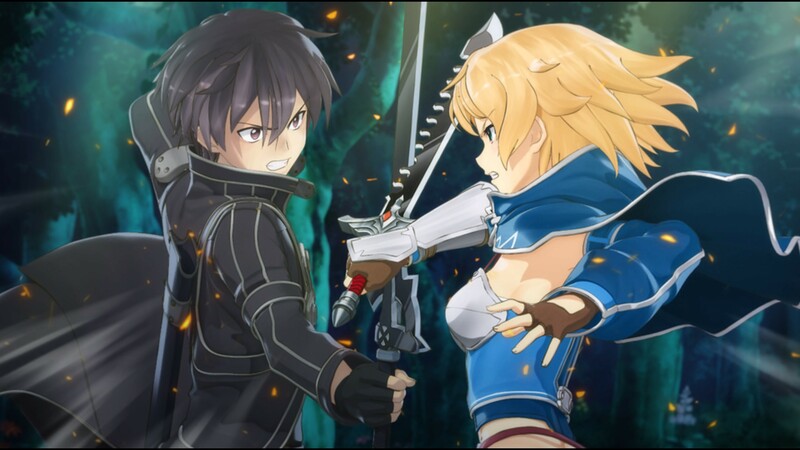 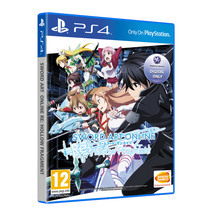 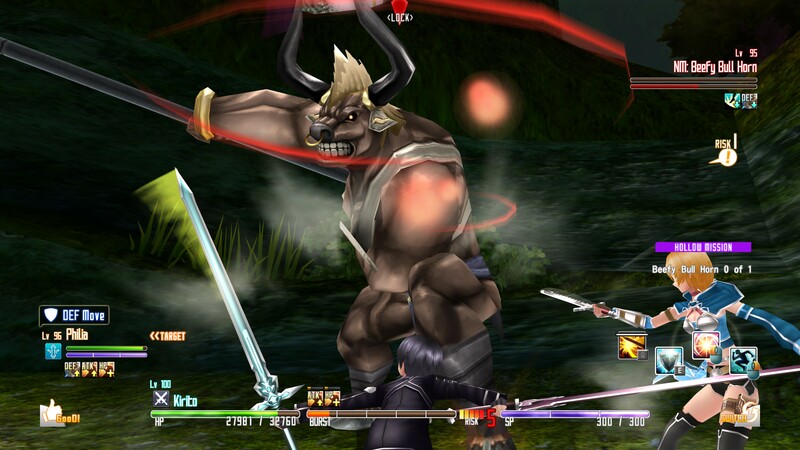 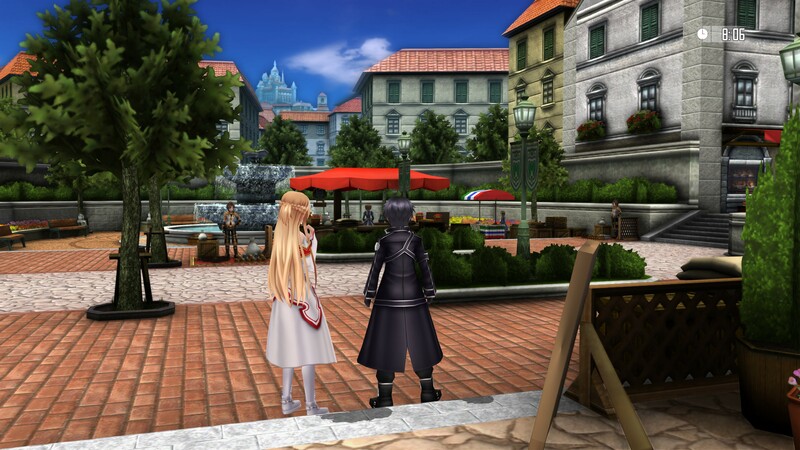 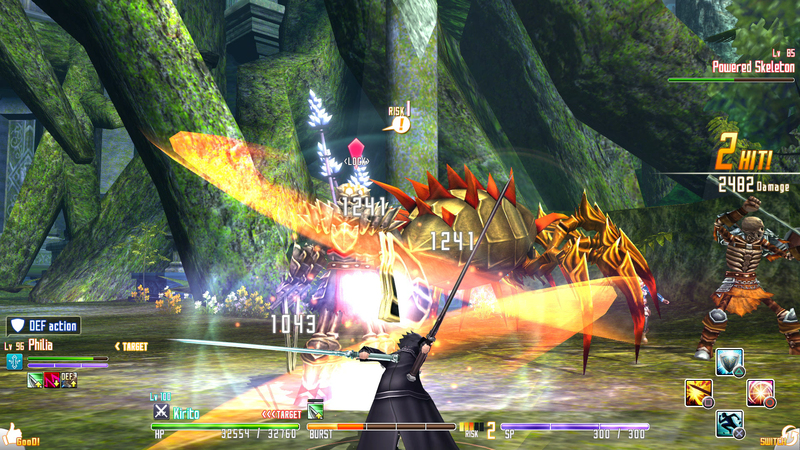 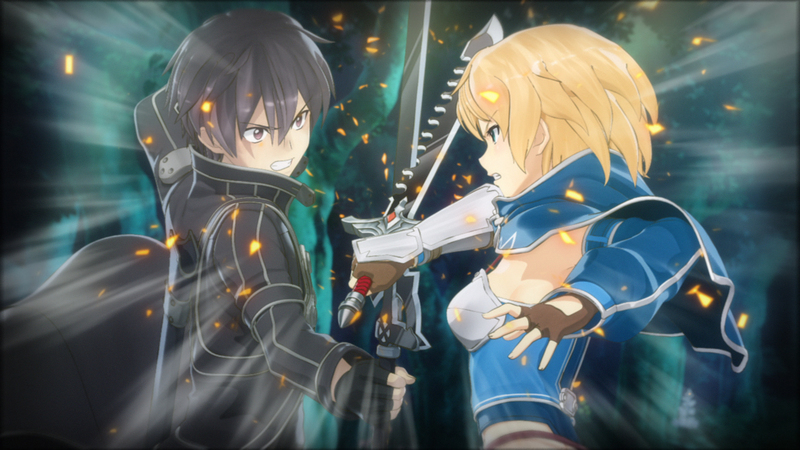 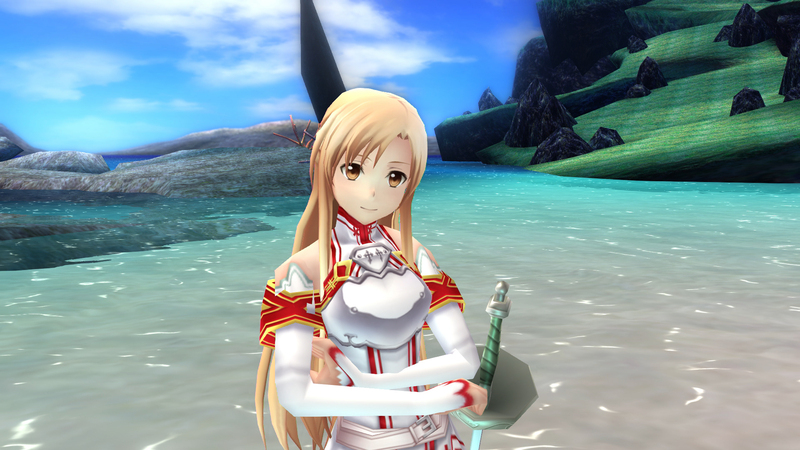 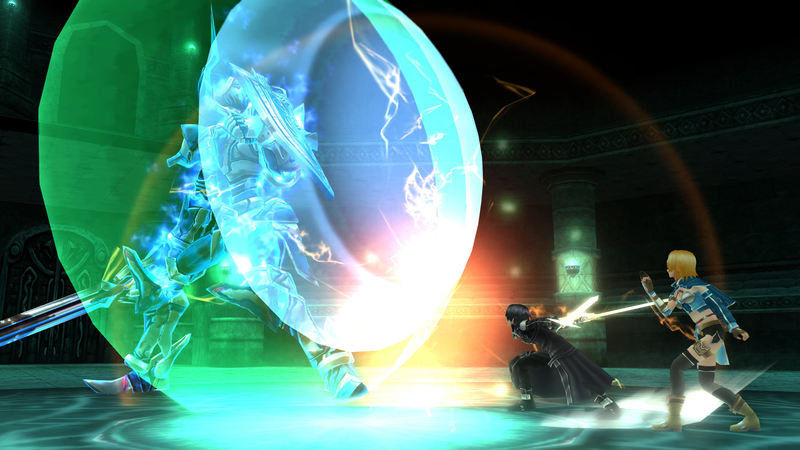 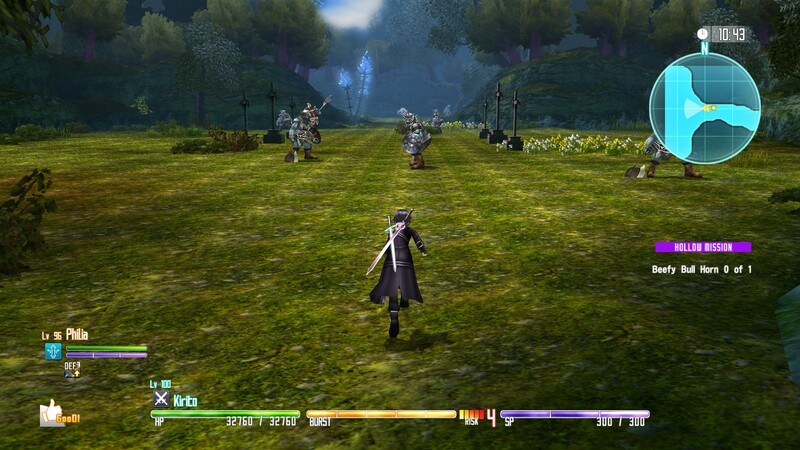 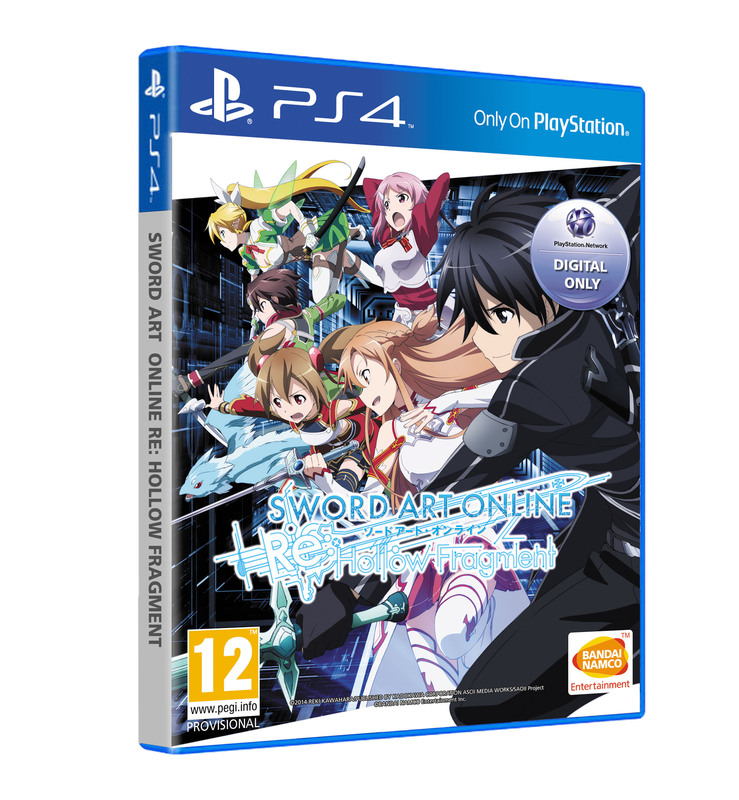 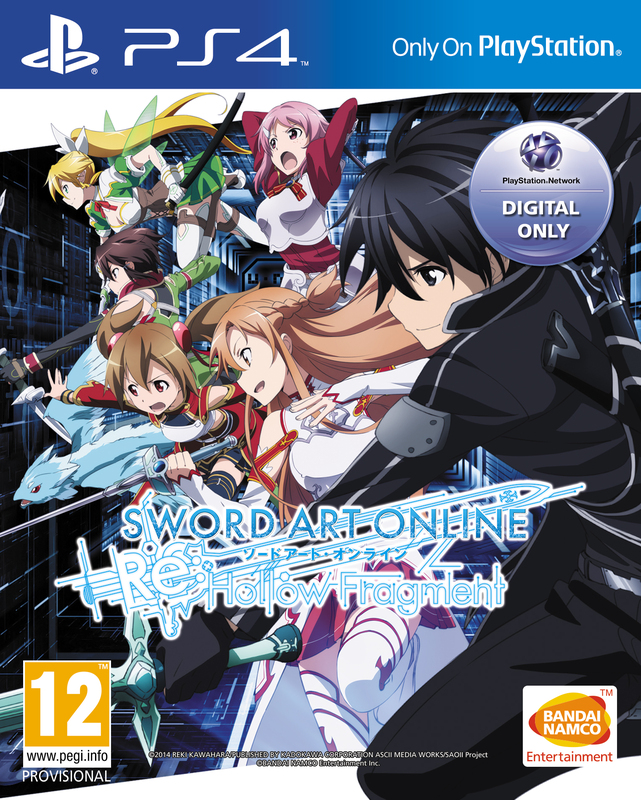 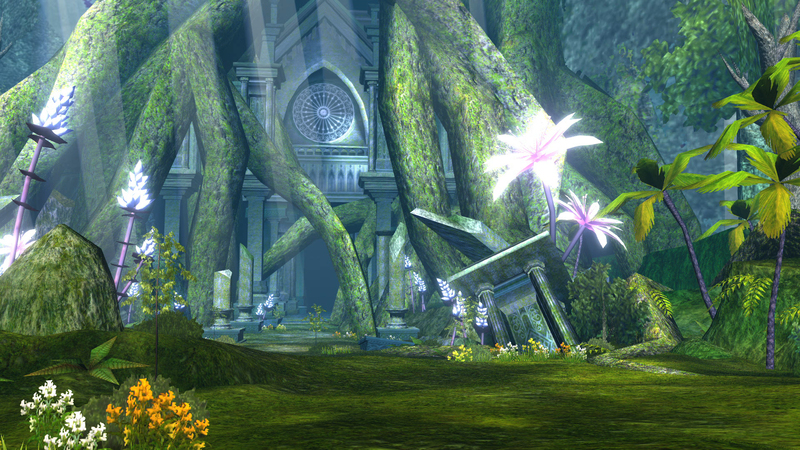 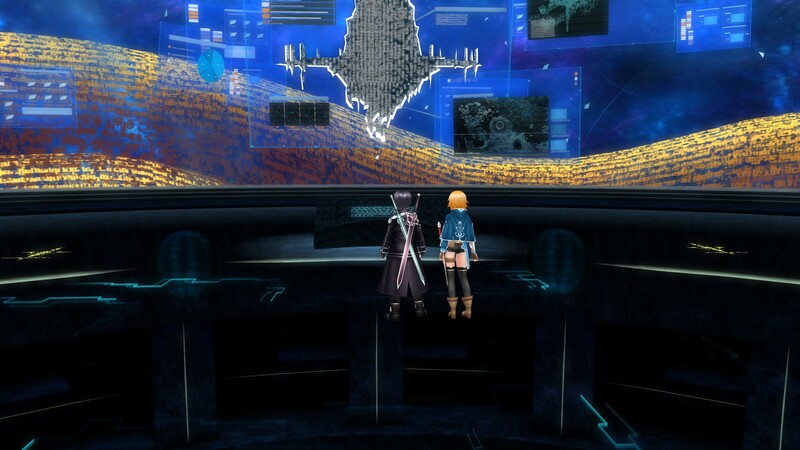 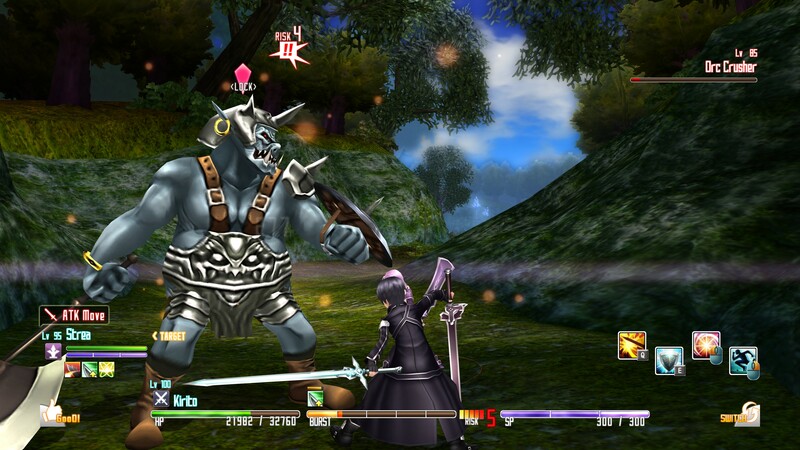 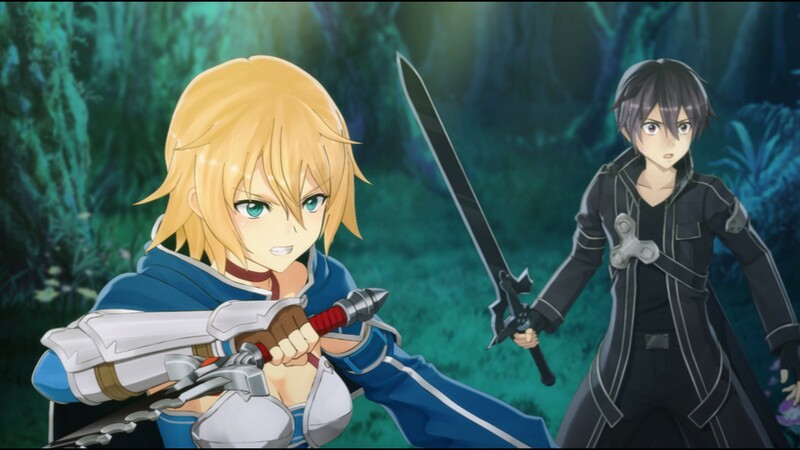 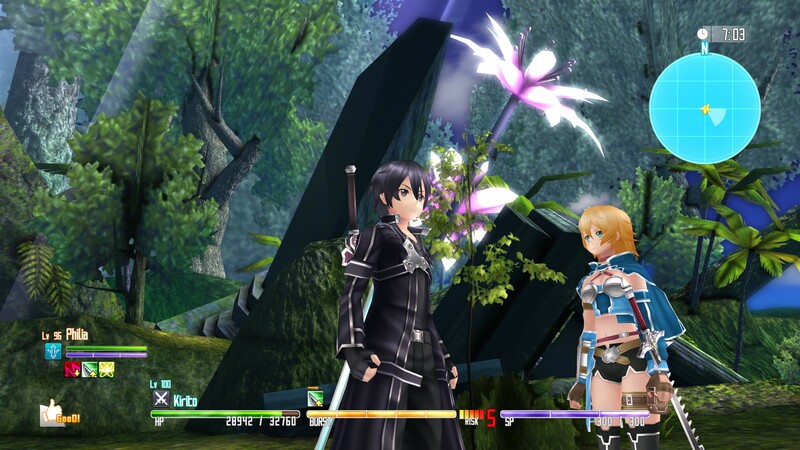 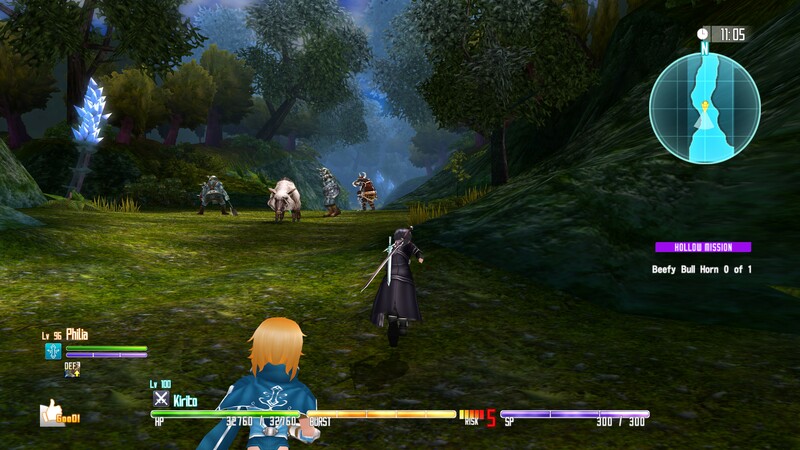 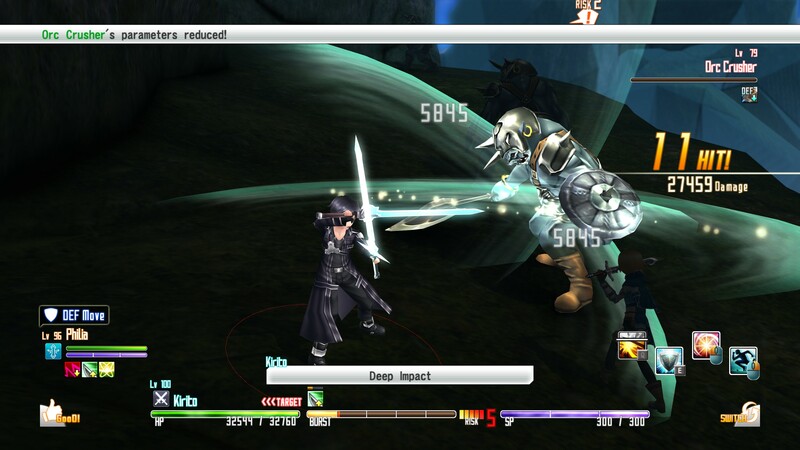 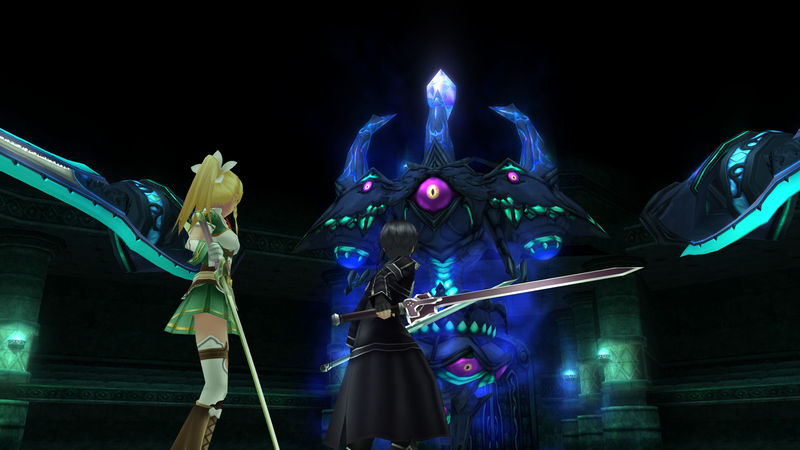 Sword Art Online Hollow Fragment save data import to Re: Hollow Fragment detailed. 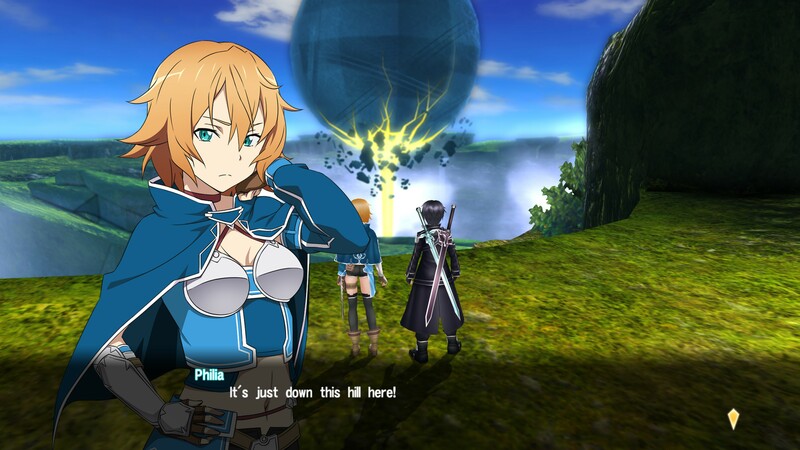 Plus, they're also heading west.